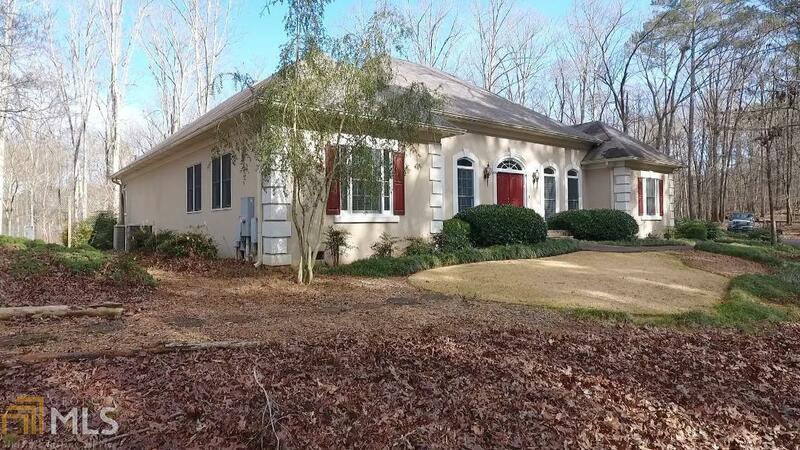 Beautiful, well maintained, low maintenance home with an abundance of wooded privacy on 2 acres. This home is handicap friendly. An exceptional home with many upgrades, such as: custom cabinets w/ built ins, stone countertops, built in book cases, large stone patio, perennial and vegetable garden, security system and more. Directions: From I-75 Take Exit 288 (Cartersville) Go W Towards Hwy 41, Turn North On Hwy 41, Go Approx. 9 Miles, Turn Left On Gaddis Rd, Left On Acorn Hill, Stay To The Rt Of Drive To 50 Acorn Hill.